This book presents innovative tools for helping patients to understand their emotional schemas—such as the conviction that painful feelings are unbearable, shameful, or will last indefinitely—and develop new ways of accepting and coping with affective experience. 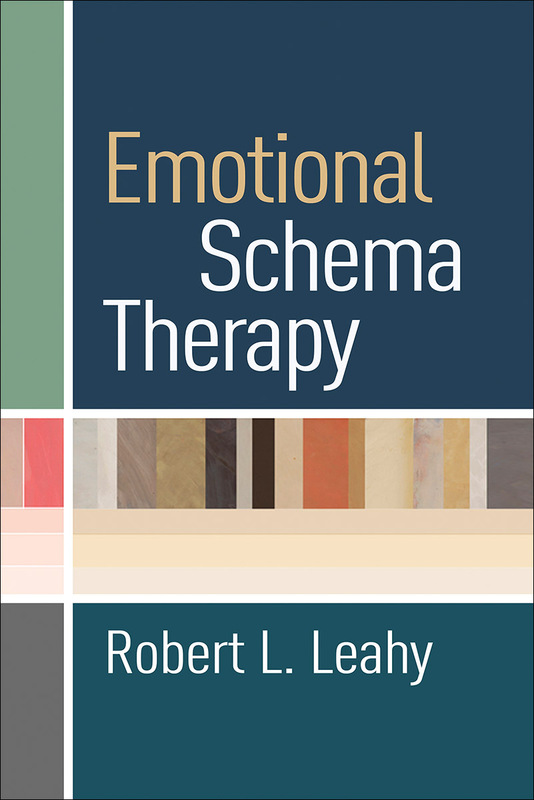 Therapists can integrate emotional schema therapy into the treatment approaches they already use to add a vital new dimension to their work. Rich case material illustrates applications for a wide range of clinical problems; assessment guidelines and sample worksheets and forms further enhance the book's utility.